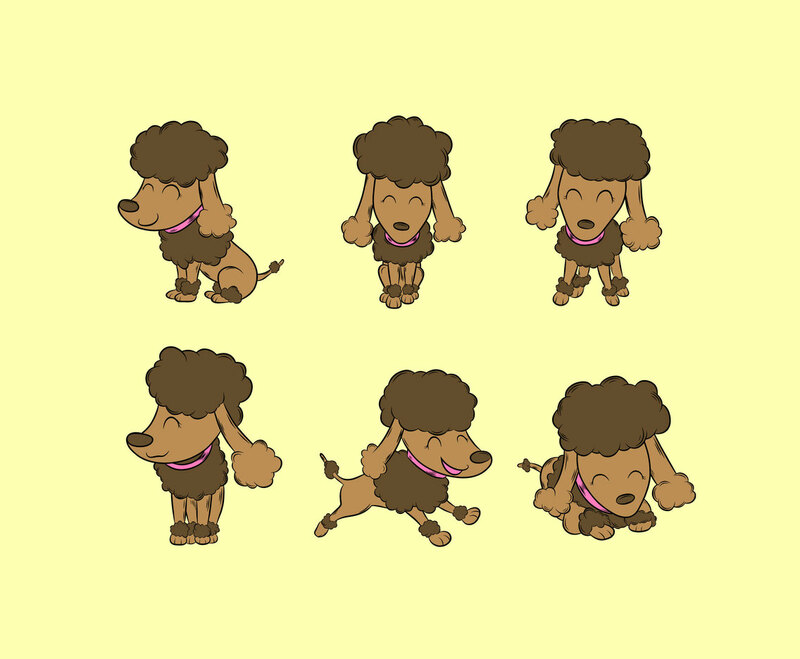 Poodle puppies are cute and you can find the vector illustration in this set as free download. The poodle vectors are in several variation. This set would be good if you design promotional print ads related to pet shop or animal shelter.